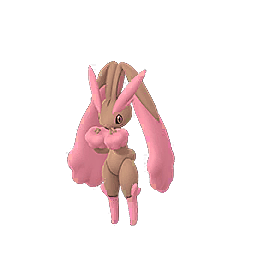 Niantic recently revealed the Pokemon GO Eggstravaganza 2019 start date and special features, including shiny Buneary and many other extras. This year's Eggstravaganza runs from April 16 at 4 p.m. EDT to the same time on April 23. 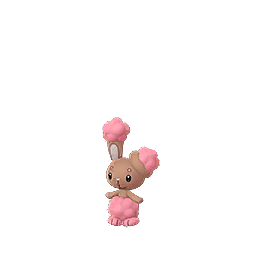 One of the event highlights is the chance to encounter Shiny Buneary, which would eventually evolve into Shiny Lopunny. 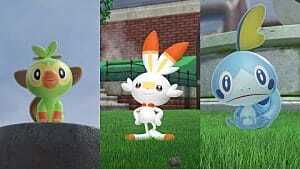 However, players will also find Smoochum, Magby, and Pichu in 2k Eggs, with the chance to find different Pokemon from usual in other Eggs. There are plenty of other bonuses planned as well. 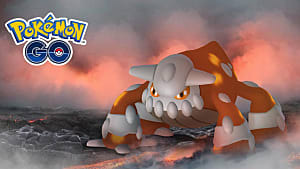 Players will receive twice the amount of Candy when their Eggs hatch, and Incubators and Super Incubators will work twice as well. That effectively cuts the time it takes for Eggs to hatch in half and makes it easier to get even more Candy. 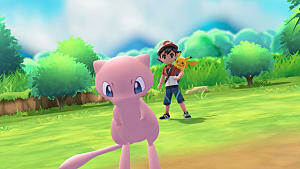 The announcement mentions the idea behind making Eggs hatch faster is increasing players' chances of obtaining Shiny Baby Pokemon. 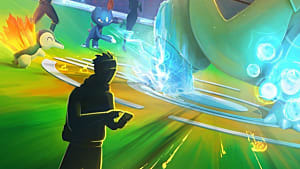 Niantic provided a chart detailing exact distances required for Eggs to hatch under the Eggstravaganza circumstances. 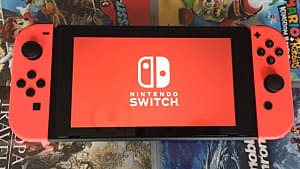 Additionally, Lucky Eggs, the items used to gain twice the amount of experience during battles, will last for an hour, doubling their usual effect length. The event announcement gives an extra tidbit of advice for how to use these too. 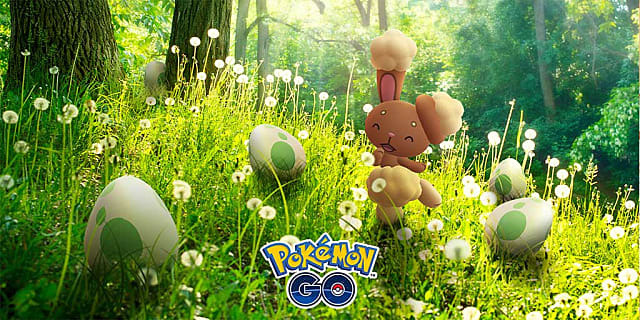 It's recommended to use Lucky Eggs right before your batches of Eggs hatch to provide an extra XP boost when they do hatch. 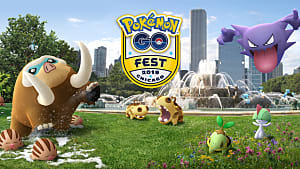 Special Field Research tasks — Egg-focused, of course— are also planned for the event, though details about those will be announced at a later date. 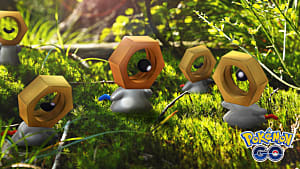 Lucky Eggs aren't the only Lucky things getting more attention in Pokemon GO right now. 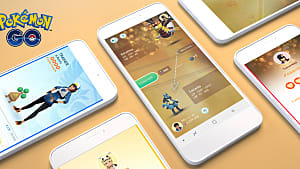 Niantic recently announced the inclusion of the Lucky Friends feature, designed to streamline the process of obtaining Lucky Pokemon. 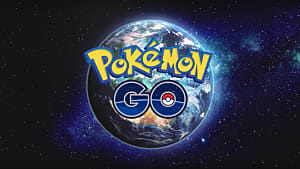 All this comes along with the Pokemon GO Summer Tour announcement as well, making it a busy year indeed for the 3-year-old mobile game.